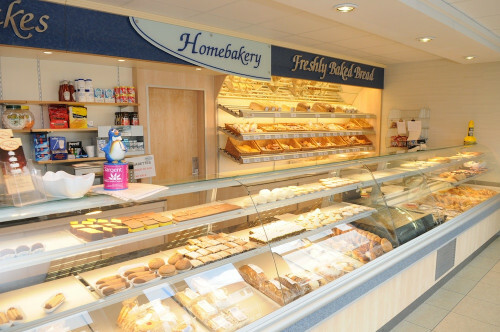 Welcome to the HomeBakery(Buckie) Ltd website. We hope you will enjoy browsing through our portfolio of celebration cakes and if there is anything we can help with, please do get in touch. Our specialists are happy to discuss bespoke designs to make your cake unique and personal to you. Christening, Engagement, Wedding or Anniversary, Birthday, Retirement, Reunion or Family Party. We pride ourselves on customer service, and always do our best to ensure that your celebration cake is very special. We will work with you, and talk you through the various shapes and sizes, flavours and colours, and beautiful designs that can be combined, to create a classic and memorable cake for you. All cake designs displayed in our website portfolio have been created to customer specifications.